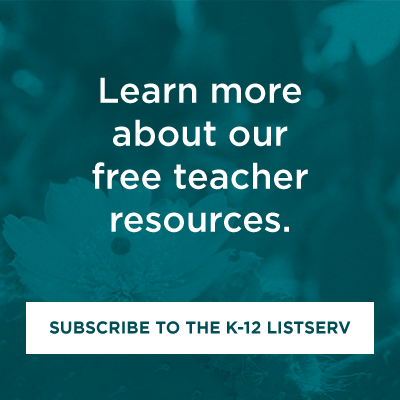 In February 2014, the LAII partnered with various community organizations to produce programming and K-12 teaching materials around the Mexican Revolution. This partnership involved the Instituto Cervantes of Albuquerque, Mexican Consulate of Albuquerque, National Hispanic Cultural Center, and the Spanish Resource Center of Albuquerque. 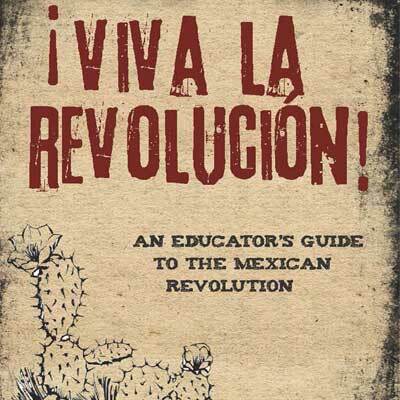 As a result of this partnership, the LAII produced an interdisciplinary and multifaceted educator's guide to encourage discussing the Mexican Revolution in K-12 classrooms. For more information, see the complete table of contents. The complete guide is available for downloading or previewing. We have also separated the individual lessons plans (below) for quick reference.